When it comes to quality and workmanship, we only have one rule. Make it better. Covers towing, lockout, flat tire changing and battery boosting. Covers vehicle, regardless if current owner is original or subsequent owner. Includes the following full roadside amenities: Towing Service – Vehicle Inoperable, Battery Boosting Service, Flat Tire Changing Service, Lockout Service, Fuel Delivery, Mechanical First Aid, Winching and Extrication Service, U.S. Arrest Bond Certificate Service, Trip accident Assistance Service. 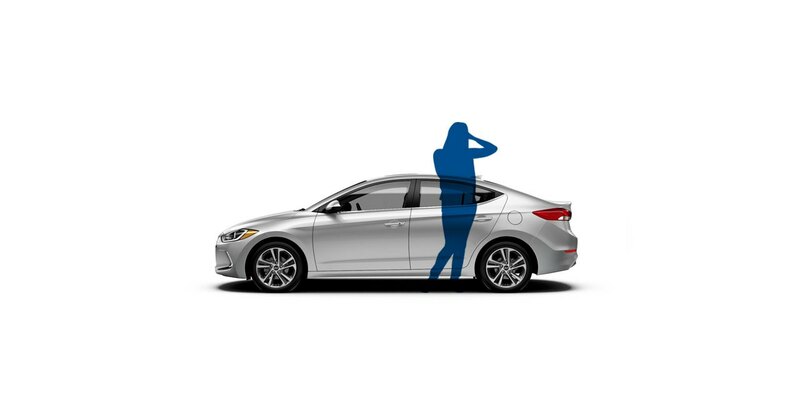 The Hyundai 24 Hour Roadside Assistance Program is a complimentary service provided by Hyundai Auto Canada Corp. The program may be amended or cancelled at any time without refund. Roadside Assistance is NOT A WARRANTY. For a description of the warranty covering your Hyundai, see the Hyundai New Vehicle Limited Warranty section of the SERVICE PASSPORT. Roadside Assistance is a limited service, provided to you to help minimize any unforeseen vehicle operation inconvenience. The market for new vehicles is extremely competitive. But when drivers find products and services they like they’ll stay for years. 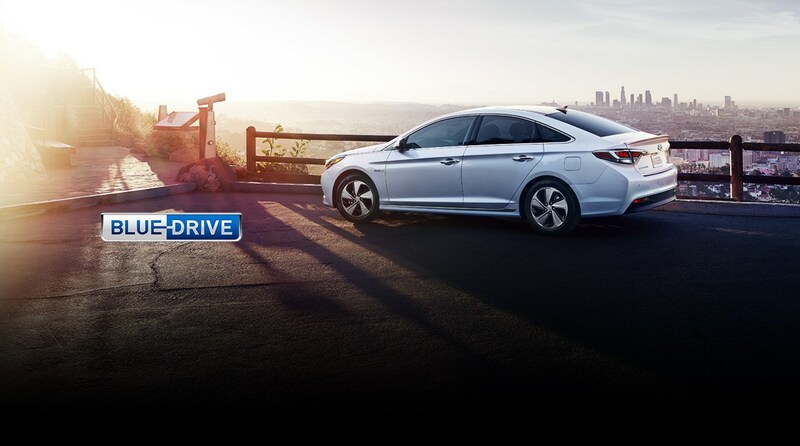 More consumers who buy one Hyundai buy another, and more than any other car at any price. In fact, for the last eight years Hyundai has been ranked the #1 automotive brand in the Brand Keys Customer Loyalty Engagement Index. Loyalty is something we are serious about. And our owners show their loyalty by buying another Hyundai. When something is designed better aesthetically, it makes you feel better holistically. It’s the job of design to inspire, stir emotions and awaken the senses. 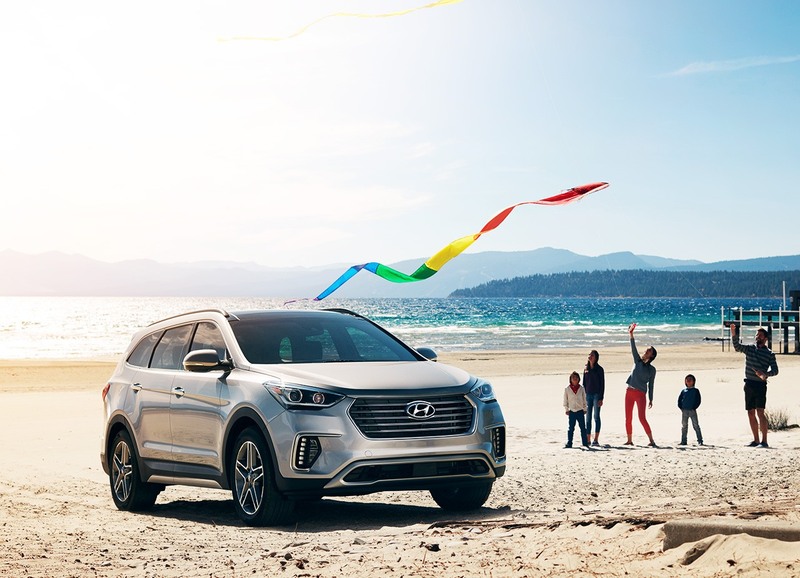 At Hyundai, we utilize a revolutionary design philosophy called Fluidic Sculpture that uses forms found in nature to create lines that flow and arouse. These lines are also more aerodynamic, making our vehicles not only more pleasing to the eye, but also more fuel-efficient. The same attention to detail is put into every interior, creating a cabin that’s as pleasing to the eye and touch as it is to your sense of practicality. Creating what we consider to be the best-built cars in the business is simple. You just spend countless hours, days and months pushing boundaries and rethinking every aspect of a vehicle. For instance, Hyundai is the only car company with our own steel plant. Why? Because it allows us to tailor the alloys to our own exacting specifications to produce advanced forms of steel that are ultra strong to improve safety, but at the same time lighter for better fuel efficiency. We also employ a one-of-a-kind paint dipping process combined with special compounds to produce a finish that not only protects against corrosion and rust, but helps scratches heal. Then there’s the brutal amount of testing that takes place, everything from pushing the engine in triple-digit heat and subzero arctic conditions to crashing over 100 cars to ensure every measure of safety before production of the car even begins. 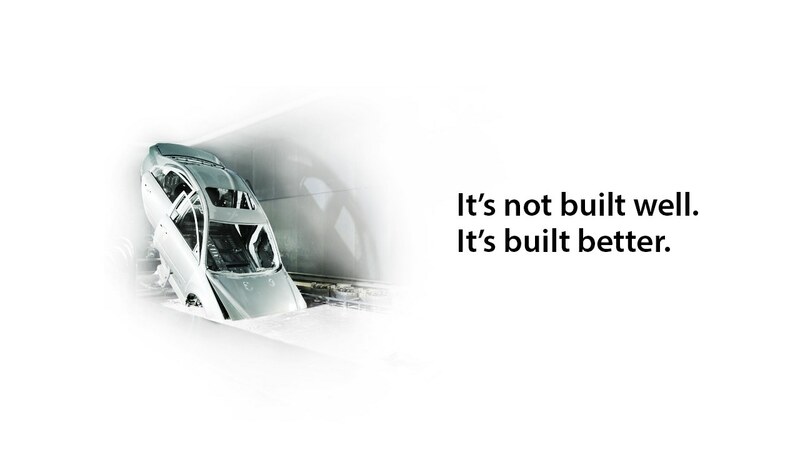 Building better cars isn’t easy, which is why we’re so proud to be one of the few car companies actually doing it. Better innovations for a better environment. Do you have any other questions about Hyundai’s Quality & Workmanship? Ask us!